Welcome to Lakeview Elementary School located in Northwest Independent School District. The school district believes the success of each student is the shared responsibility of students, families, schools, and communities. Our campus looks forward to partnering with families and communities throughout the school year to prepare students to be future ready. Student Registration New and Returning Students. Home Access Center Check your student's grades. 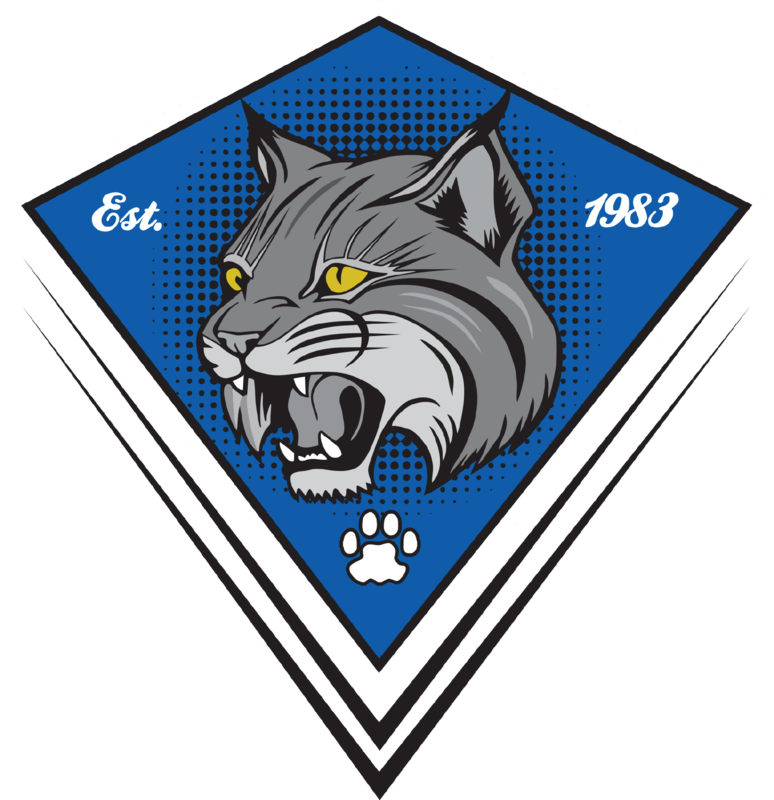 Lil Bobcat Newsletter Keep up to date on happenings at Lakeview Elementary. Report an Absence This link will connect you directly to Lakeview Elementary Attendance. Be sure to include the dates of absence and the reason for the absence. Being absent without written notification and by phone contact from a parent or legal guardian. Absences such as vacations and trips, and non-school-sponsored events and programs shall be considered unexcused. Ride Change If you have a change of transportation for your student(s), please put the change of transportation in writing. Please submit these to Lakeviewelem@nisdtx.org by 1:30 p.m. to the front office at LakeviewElementary. Thank you.